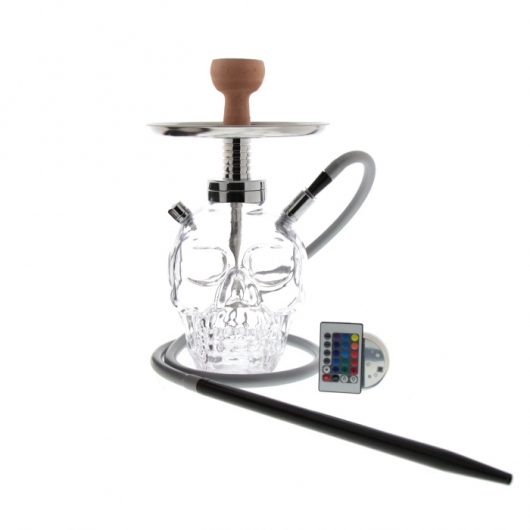 The SKULL GLASS is a real size skull shaped glass hookah! 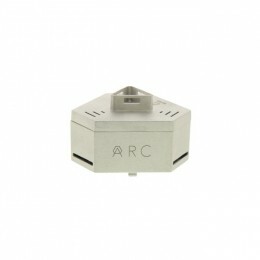 It comes with an LED lights system and remote control. The SKULL GLASS comes with a clay bowl, a silicone hose, and a metal mouthpiece.